This entry was posted in Samyang lens and tagged Samyang FE 35mm F1.4 Lens, Samyang lens on October 18, 2017 by admin. 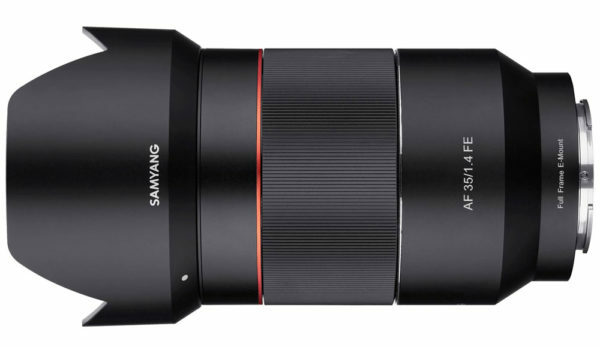 Samyang has just officially announced the new Samyang AF 35mm f/1.4 FE lens. 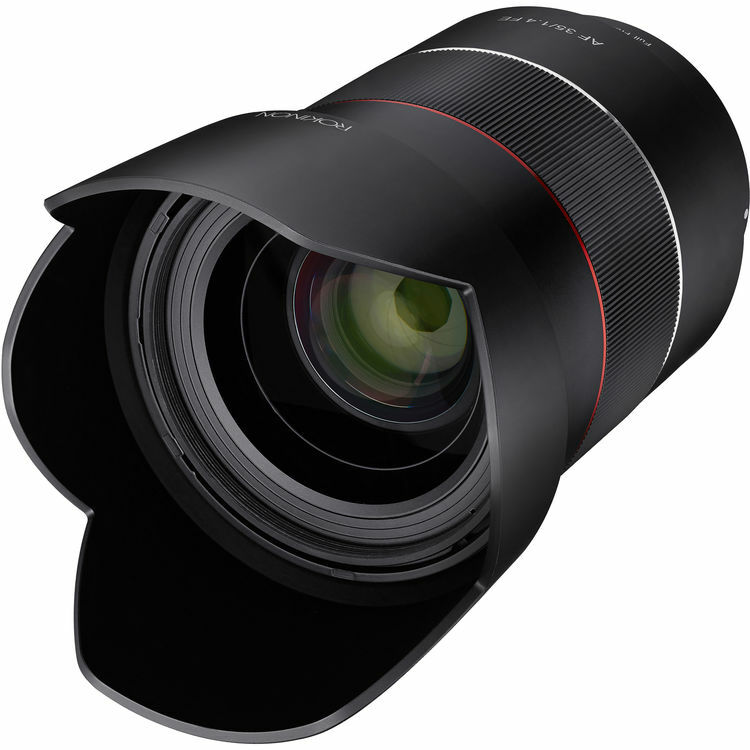 The lens expands Samyang’s autofocus lens line-up to four: Samyang AF 14mm F2.8 FE, AF 35mm F2.8 FE and AF 50mm F1.4 FE. This entry was posted in Samyang lens and tagged Samyang FE 35mm F1.4 Lens, Samyang lens on October 10, 2017 by admin.